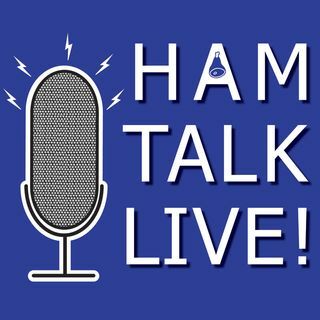 Episode 135 - Portable Satellite Ops with Patrick, WD9EWK | Ham Talk Live! Patrick Stoddard, WD9EWK/VA7EWK will take your questions about operating satellite on the road! Patrick has logged thousands of miles on his portable gear, and he will give us some tips and some interesting stories from his adventures.